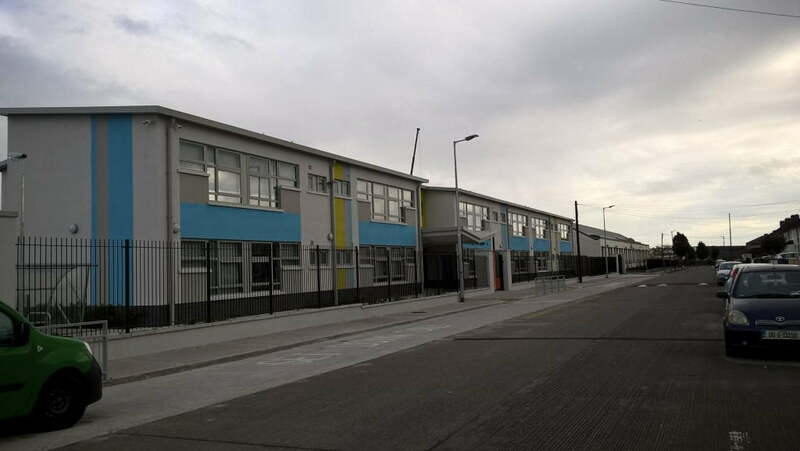 The works at Broombridge Educate Together NS, Co. Dublin were completed as part of the Design and Build School Framework 2016-2017. 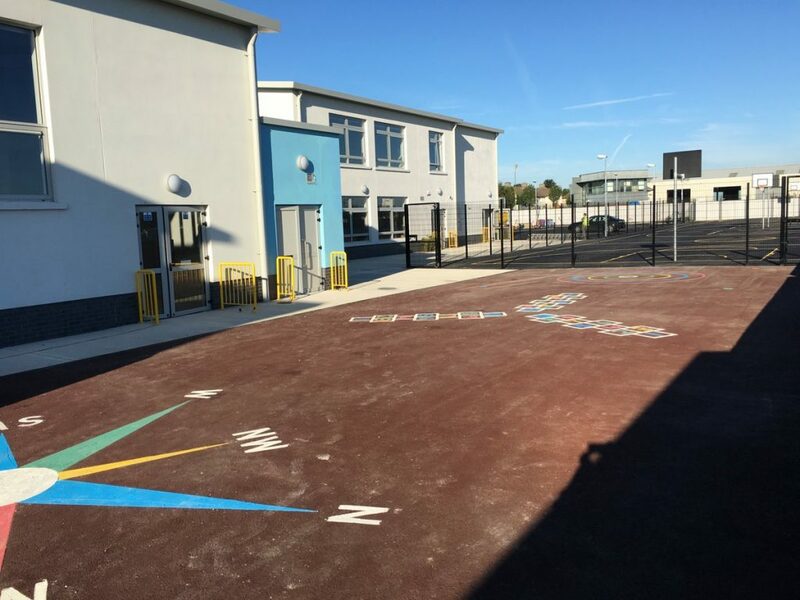 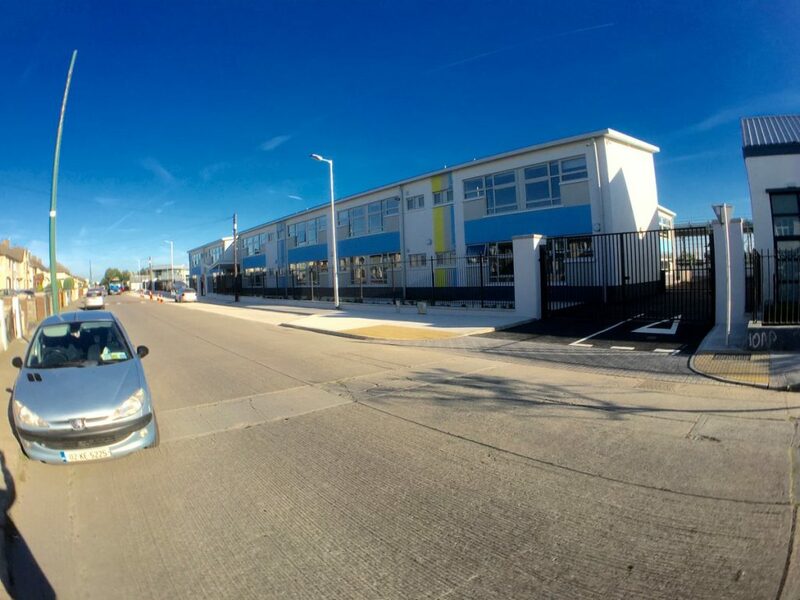 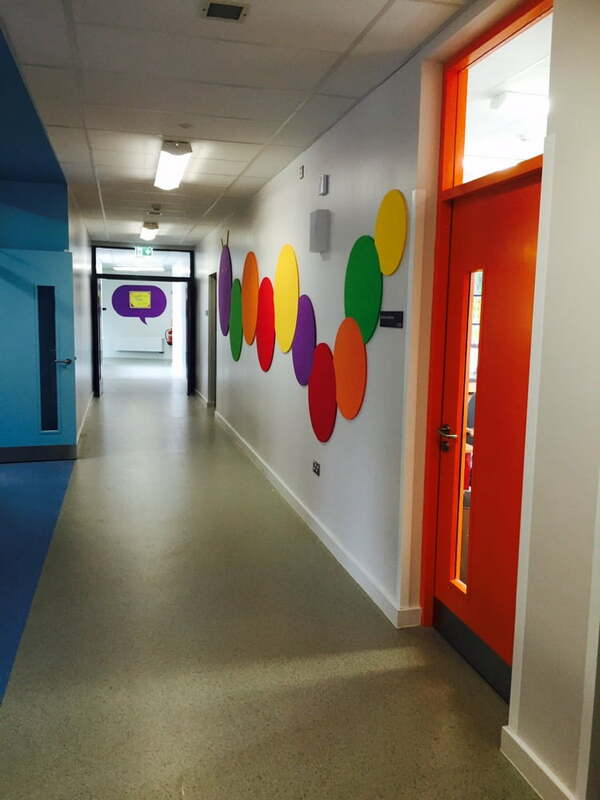 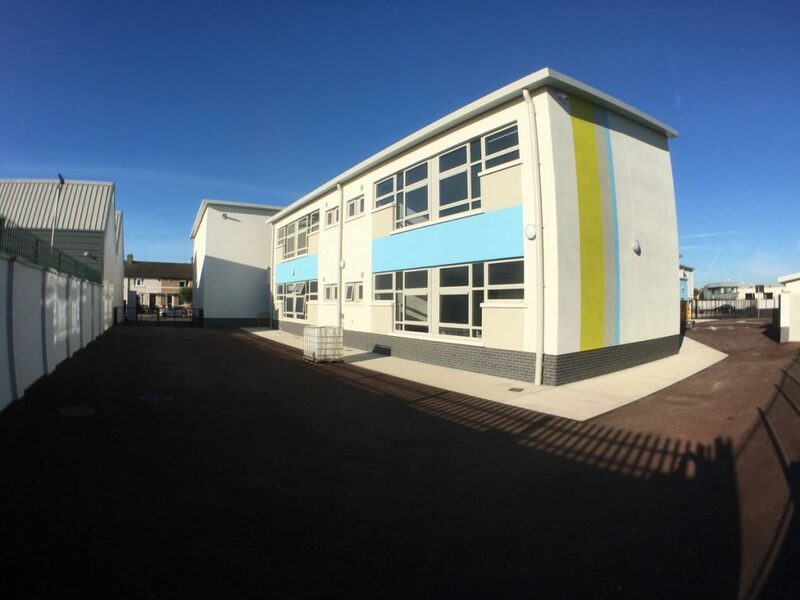 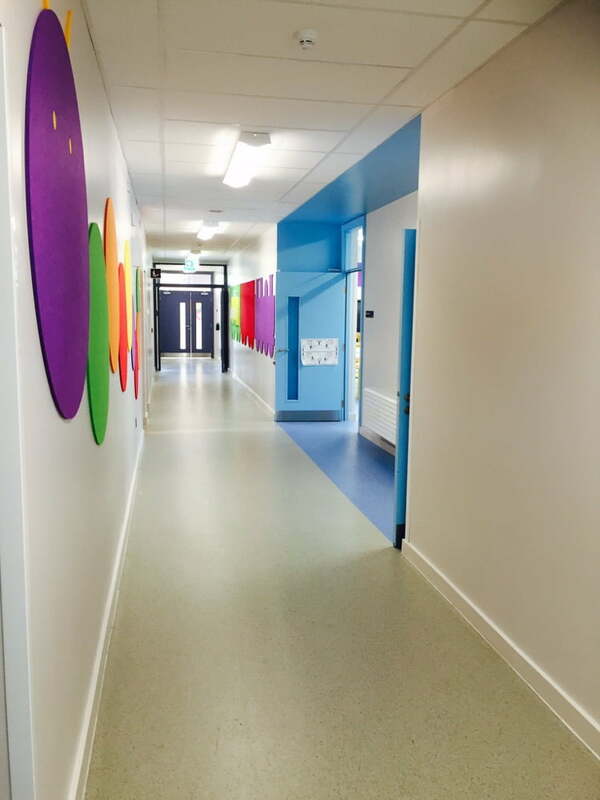 Western Building Systems were contracted by the Department of Education and Skills to provide a new two storey 16 classroom school of at the Bannow Road site. 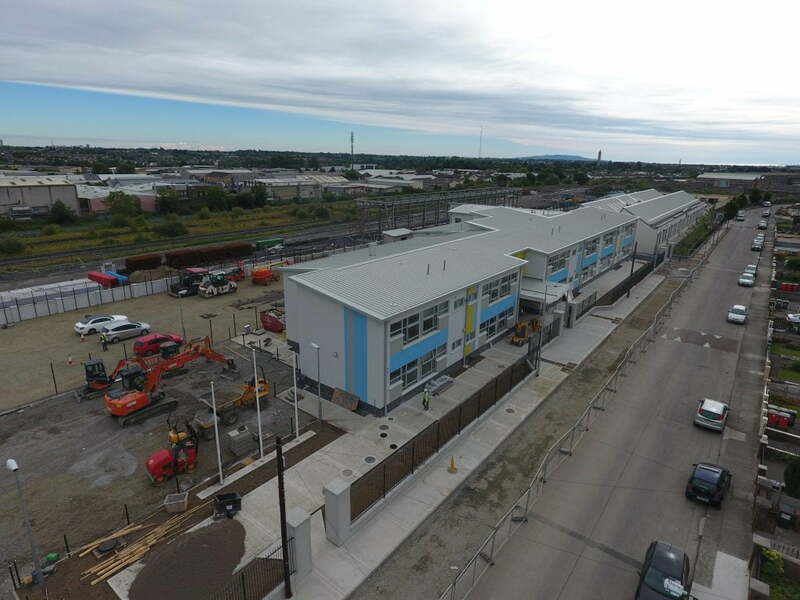 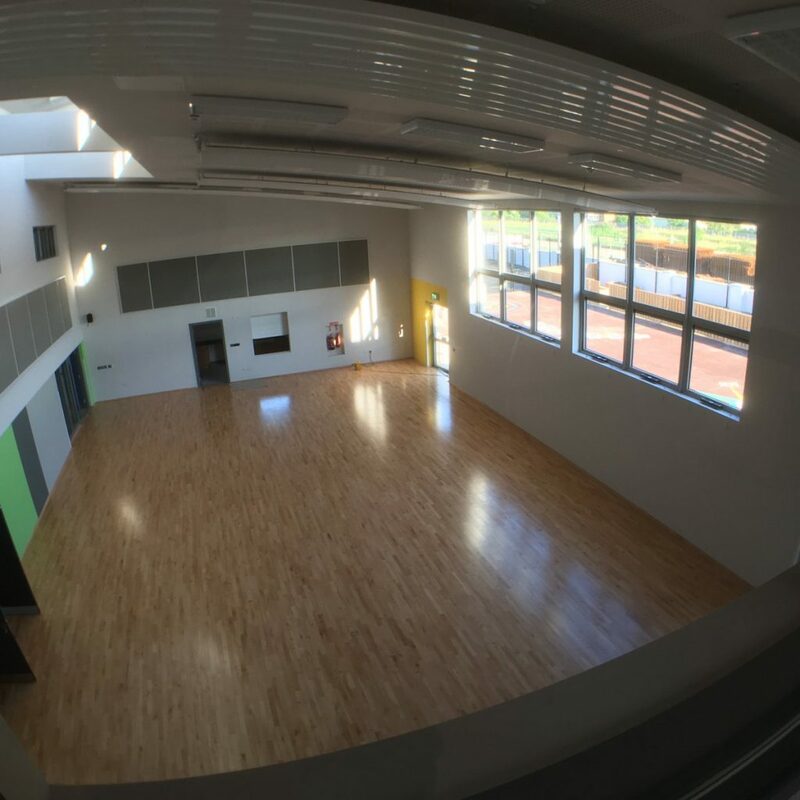 Also entailed in this project was the construction of a general purpose hall, library and ancillary accommodation including set down area, 24 car parking spaces, 2 senior ball courts and a junior ball court, along with all associated site works. 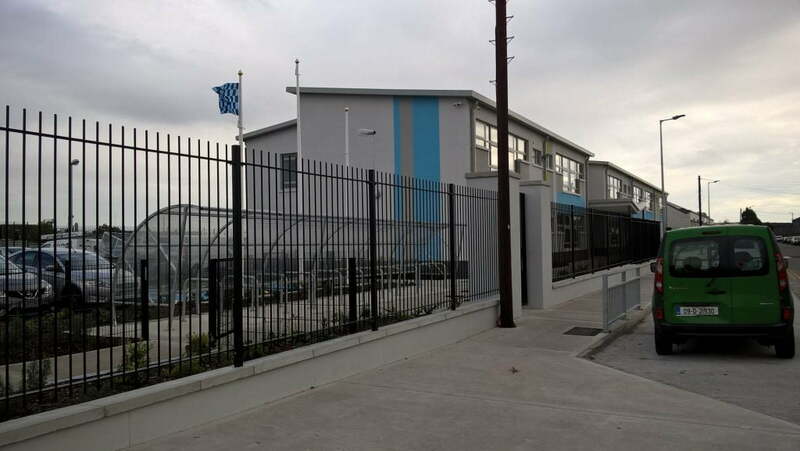 This was a site restricted by a railway line to the rear and the Bannow Road in front.